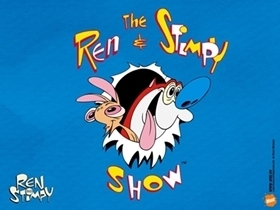 Ren confesses to Stimpy that he wants to work on his cartoon. Not having any talents of his own, Stimpy decides that he can be the producer. Scott, Raymond : "Manhattan Minuet "